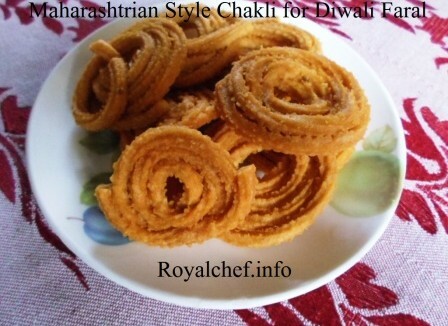 This is a Recipe for preparing at home tasty Kandyatli Andi [ in the Marathi language] or Onion Eggs or Masala Eggs. This is a most delicious and spicy Eggs preparation, which I learnt from my late Mother-in-law. 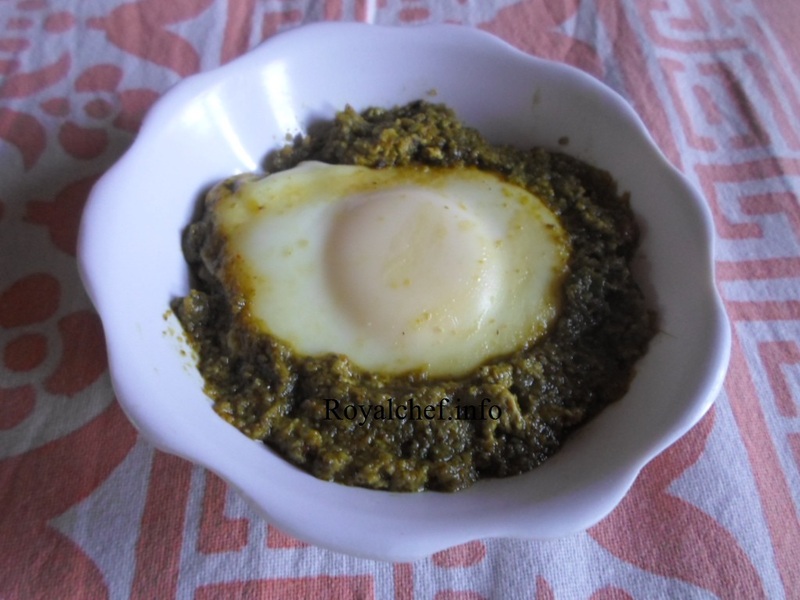 A treat for lovers of Masala Eggs. Heat the Oil in a frying pan and add the Onion, Tomato and then fry for three-four minutes on a slow flame. Add the grounded green Masala and fry for five-seven minutes on a slow flame. Then add the Red Chili Powder, Turmeric Powder and Salt and mix it well and add one cup of Water. Cook for five minutes on a slow flame. Then break the Egg in the Masala where the bubbles are visible. (While breaking Eggs the yellow Yolk should not break) After breaking Eggs cover the pan with a plate and cook for five-seven minutes on a slow flame.